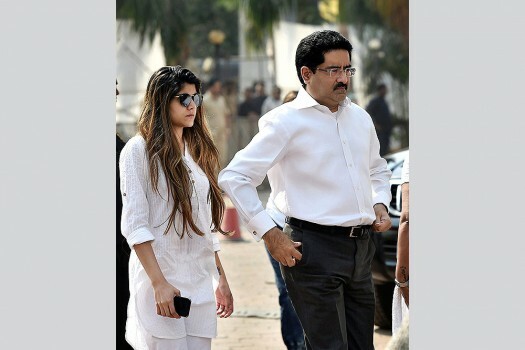 Chairman, Aditya Birla group, Kumar Mangalam Birla with daughter arrives to attend the condolence gathering following the demise of actress Sridevi in Mumbai. The left-handed opener hit 103 not out from 189 balls after being asked to follow on to help Madhya Pradesh salvaged a draw against Bengal in an Elite Group B game at the Eden Gardens in Kolkata on Thursday. 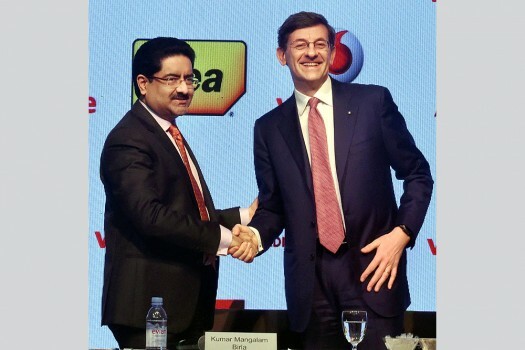 Kumar Mangalam Birla will be chairman of the new company that will have a 12-member board of directors. 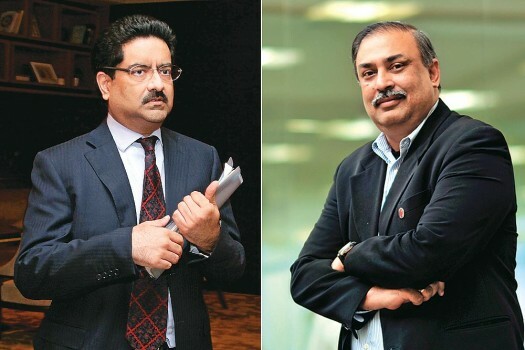 Aryaman had gone unsold in the first round of bidding. However, in the second round, 20-year-old Aryaman was snapped up by the Rajasthan Royals against his base price of Rs 20 lakh. 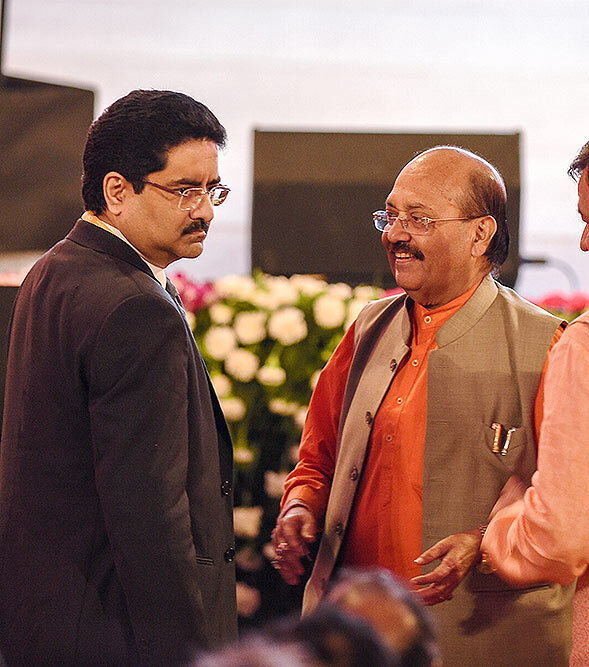 The VVIP guest-list will take some beating. 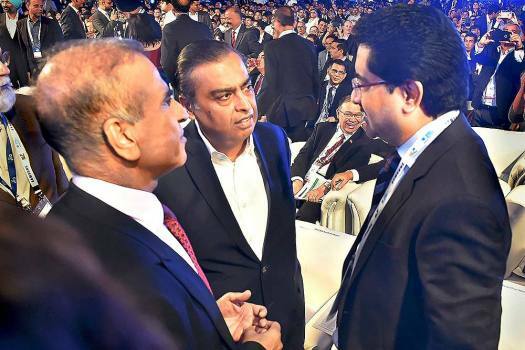 It has Union Minister Rajnath Singh, the BJP President Amit Shah and industrialists Mukesh Ambani, Kumar Mangalam Birla and Ratan Tata.